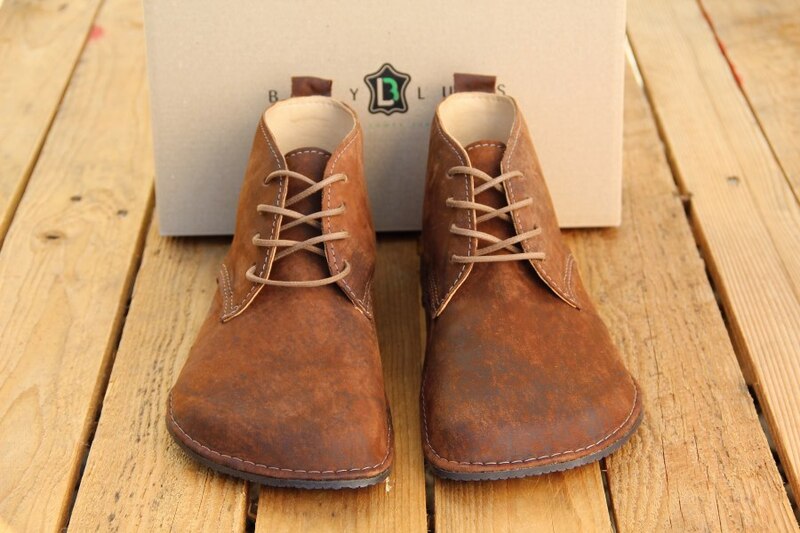 Welcome to our men’s Barefoot ankle-high boots, which we’ve developed at our customers‘ request. Highly versatile, they are the men’s version of our very popular women’s all-year-round boots, and you can wear them from spring to autumn - to work, to town, for those leisurely country walks - wherever! Buy our Merino insoles, and they’re good to go even in winter! 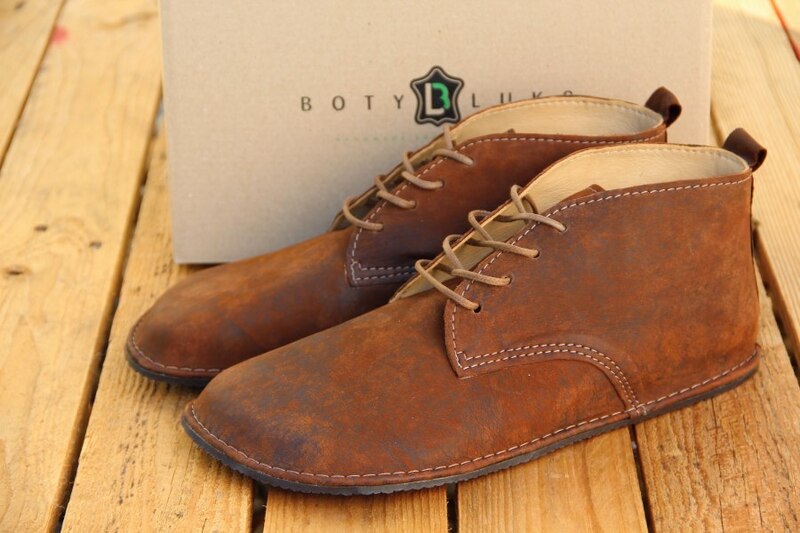 Thanks to the very soft leather and the 4 mm thick base, they’re really flexible too. Available in a range of continental European sizes from 41 to 48, they are wide enough for a man’s foot. If you’re a woman with wider than average feet, you can also choose from the men’s sizes. Use our guide here to choose the right size for you. Read the article about the manufacture of our first BF footwear here.